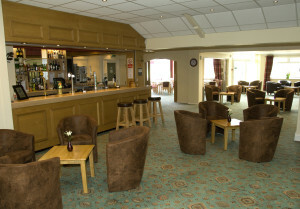 A warm welcome awaits you in the warm and friendly atmosphere of our clubhouse and Conservatory Restaurant. Enjoy the excellent views of the golf course including the 1st tee, 18th green and fairway, and also keep an eye on the Eunice Leake bridge on the 9th hole approach to the green. 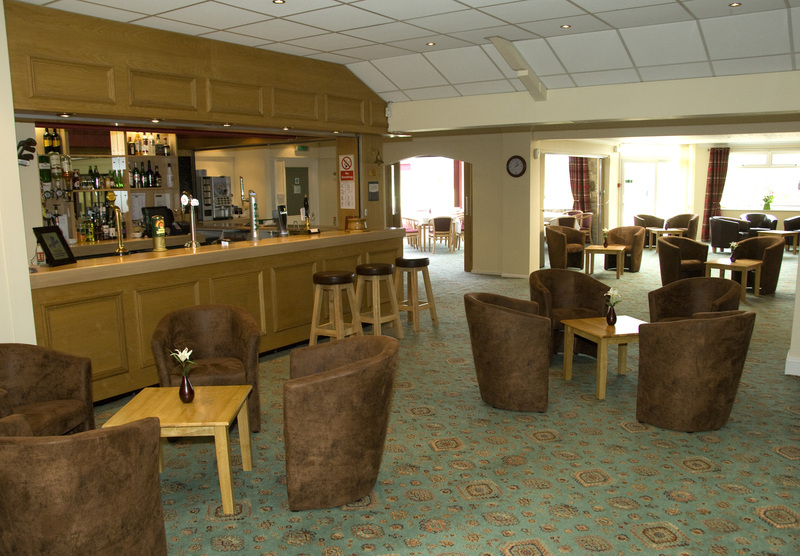 Whilst enjoying a drink or a bar meal, sit out on our patio and enjoy watching players drive from the 1st tee or hit their approach shots and putt out on the 18th green. After their game, societies, visitors and members alike can enjoy the convivial atmosphere and warm, friendly services from our staff team while they partake of a drink, snack or meal. Angela Gauntlett and her team will ensure you are well fed and watered and will do their best to ensure you enjoy your visit to Melton Mowbray Golf Club. Our delicious Sunday Lunch MENU is available 12 noon to 3.30pm one course £7.95, 2 courses £10.95 and 3 courses just £13.95 To book Sunday Lunch call our Bar and Catering Team to reserve your table on 01664 562118 Option 5. 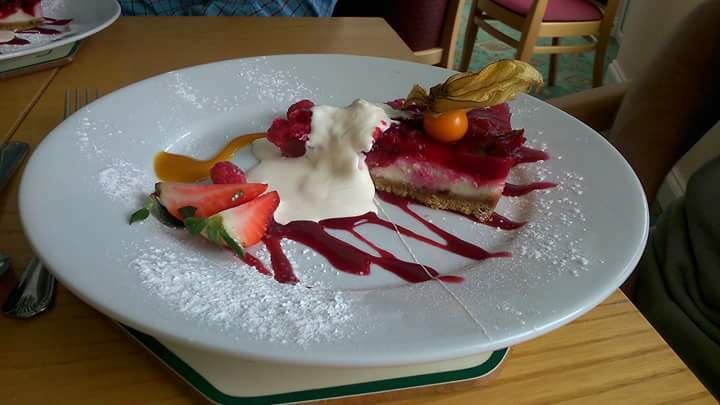 The Conservatory Restaurant is also open daily to members, visitors and the public for breakfasts, lunches, teas, coffees and drinks from the bar and has a super bar menu available all day. OR if you have a special occasion, anniversary, birthday, wedding reception, or just fancy a party, give us a ring for our venue hire. For more information on venue hire, please click here. “Please pass on our thanks to Angie, Andy, the lady chef, Estelle, who was also helping Angie all afternoon and everyone behind the scenes we didn’t see. Everything was wonderful, the buffet was amazing and a special thank you for all the dairy free food which was very much appreciated. 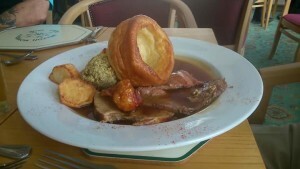 My mum enjoyed the relaxing afternoon and commented on the lovely food and seeing where she grew up once more.